Shortly after Meriweather Lewis reached St. Louis in 1803 to plan for his voyage to the Pacific with William Clark, he prepared his first packet of flora and fauna from west of the Mississippi and dispatched it to President Jefferson. The cuttings, which were later planted in Philadelphia and Virginia, were supplied by Lewis's new French friend, Pierre Chouteau, who took them from a tree growing in the garden of his mansion. 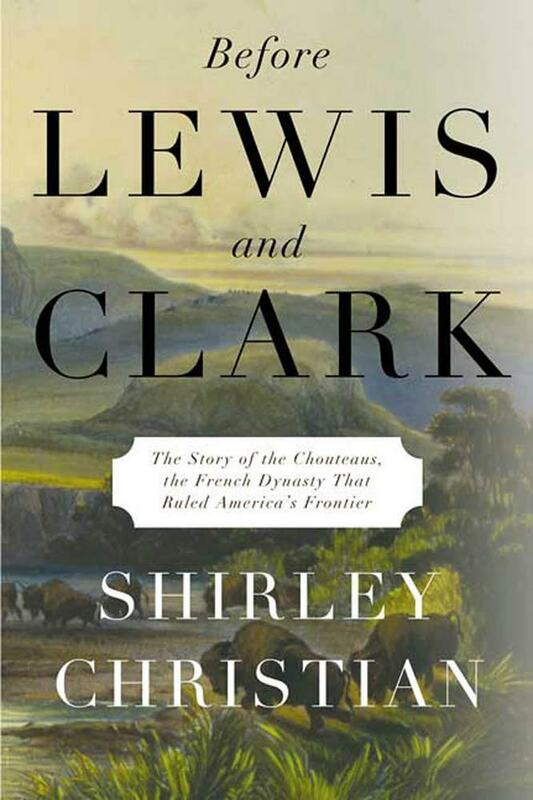 One of the best-known families in French America, the Chouteaus had guarded the gates to the West for generations and had built fortunes from fur trading, land speculation, finance, and railroads, and by supplying anything needed to survive in the region between the Mississippi River and the Rocky Mountains. Patrician in their origins, they nevertheless won the respect and allegiance of dozens of Indian tribes. From their St. Louis base, the Chouteaus conquered the more-than-two-thousand-mile length of the Missouri River, put down the first European roots at the future site of Kansas City and in present-day Oklahoma, and left their names and imprints on lands stretching to the Canadian border. Before Lewis and Clark: The French Dynasty that Ruled America's Frontier is the extraordinary story of a wealthy, powerful, charming, and manipulative family, who dominated business and politics in the Louisiana Purchase territory before the famous Lewis and Clark expedition, and for decades afterward. Shirley Christian is a Pulitzer Prize-winning journalist who has written for The New York Times, The Miami Herald and the Associated Press. She is the author of Nicaragua: Revolution in the Family and lives in Overland Park in Kansas.